First off I adore weddings, I absolutely love love love every second of them, so you can rest assured you are in the hands of a professional who will capture those beautiful memories for you. Whether it is the precious first glimpse of each other, the embarrassment of the Best Man's speech or the mayhem that passes you by so quickly, I will be there to record those natural moments for you to treasure, forever. I believe my relaxed and non obtrusive approach makes you feel at ease. I love hearing wedding plans; about the flowers, the cakes, the colour theme, the venues, the list goes on and is reflected in my passion for recording those important details for you. 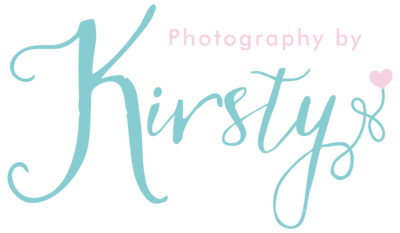 Please contact me for further information and a no obligation chat, I always think it is important for us to meet as part of your decision making process and view full examples of my work and the albums I offer. I am more than happy to put together a bespoke package to ensure coverage as you require. A £200 booking fee secures your date.